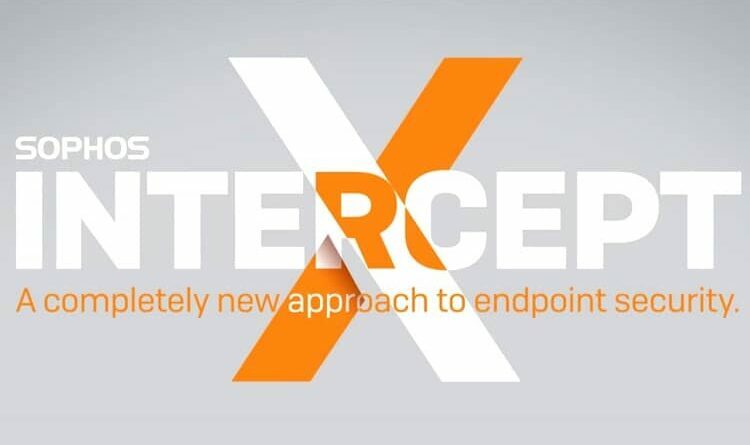 Sophos has announced that it has added Endpoint Detection and Response (EDR) to its Intercept X endpoint protection portfolio. Intercept X Advanced with EDR powered by deep learning technology delivers faster, more extensive malware discovery and is available today through a global early access program. Sophos’ deep learning neural network is trained on hundreds of millions of samples to look for suspicious attributes of malicious code to detect never-before-seen threats. 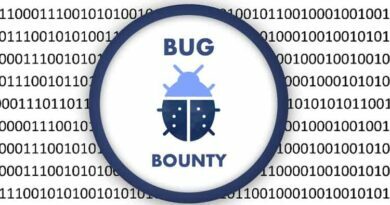 It provides broad, expert analysis of potential attacks by comparing the DNA of suspicious files against the malware samples already categorized in SophosLabs. “’Am I under attack? Where is the attack taking place? How do I react?’ IT managers regularly face these time-sensitive questions, but without a SOC or trained security experts who know how to analyze potential threats, interrupting a cyberattack in real-time is very difficult,” said Dan Schiappa, senior vice president and general manager of products at Sophos. “EDR initially evolved as an enterprise discipline, typically requiring a team of skilled security analysts to use it to best advantage. 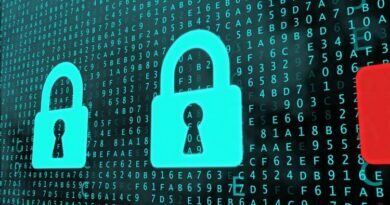 Organizations looking to add EDR need to consider how they are going to integrate the technology into their overall security strategy, so triaging and remediating potential incidents is easier and more effective,” said Scott Crawford, information security research director, 451 Research. “In addition to technology, it is equally important for customers to have education as part of their overall security strategy. Our small to medium sized clients need tools that provide information about what threats happened, where and how they got in, and how to fix the problem, so the attacks don’t keep happening over and over again,” said Nick Beardsley, chief solutions architect, TeamLogic IT, a Sophos partner and managed security provider based in Woburn, Mass. “We are working with thousands of IT managers and system administrators on a daily basis, many of whom are finding it harder to control the plethora of online apps that are readily available in today’s digital world. This is why we are truly excited to offer Sophos Intercept X with EDR to our customers. For many of the businesses we work with, this is a great addition to their security portfolio because many don’t have the budget, time or resources to threat hunt. We can now offer our customers the ability to see what might be hiding in the shadows of their network and address issues before potential active attackers have time to further advance and do more damage,” said Gavin Wood, group cybersecurity director of UK-based Chess Cybersecurity.